Here’s a quick sneak peek of my favorite image from Sunday’s wedding at Khimaira Farm in Luray, VA. It was pitch black outside, and we had to use flashlights to make sure we weren’t running into trees or holes in the ground while setting this shot up! 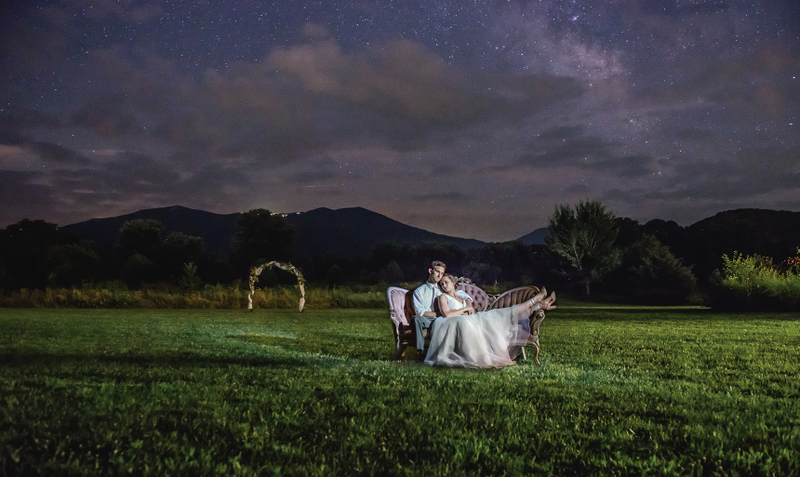 To my surprise when editing this shot last night, we caught the Milky Way in the background! How incredible was that!? !